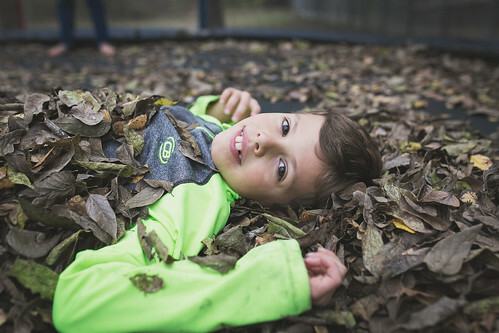 His Building Blocks: Fall fun---In December! 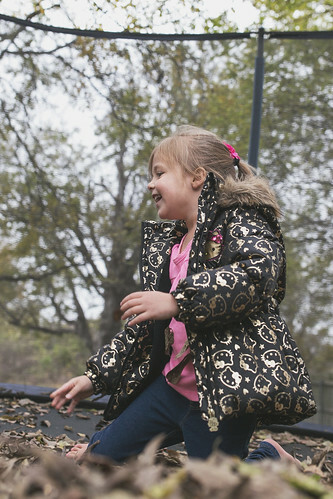 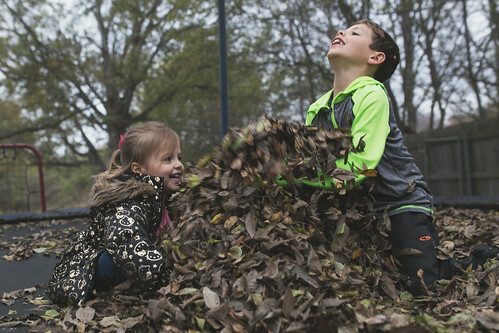 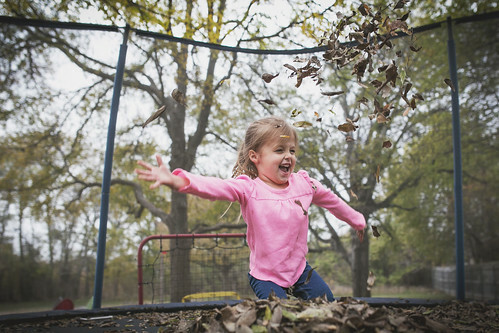 In Central Texas, we sometimes experience some of the fall fun that others experience a bit later in the year---like when it is officially considered winter time. 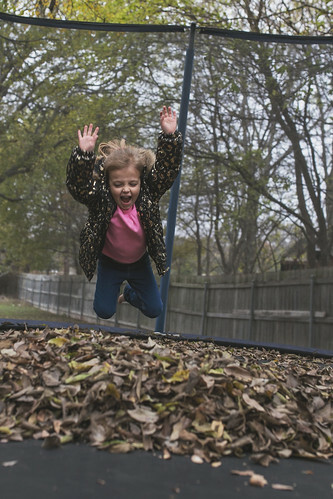 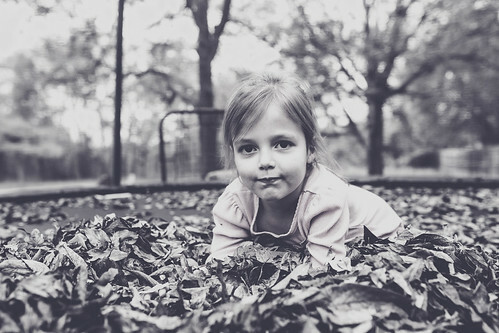 One day in December, we noticed a ton of leaves on our trampoline. 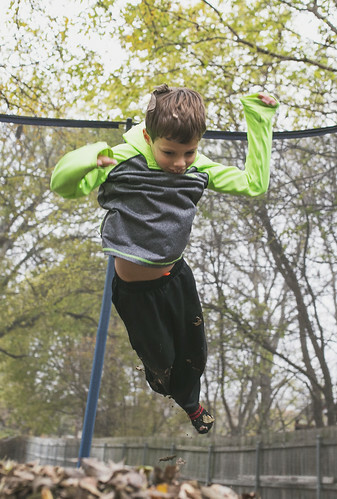 Usually, I will gather them up and throw them off of the trampoline so we can jump. 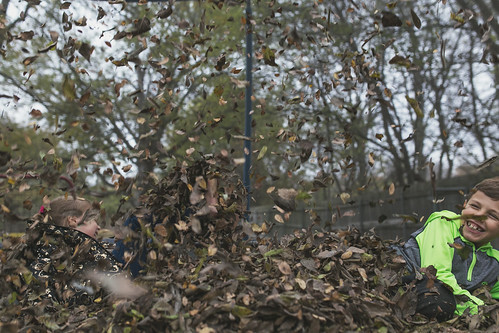 But instead, we decided to just combine two fun things: jumping on the trampoline and jumping into leaf piles. 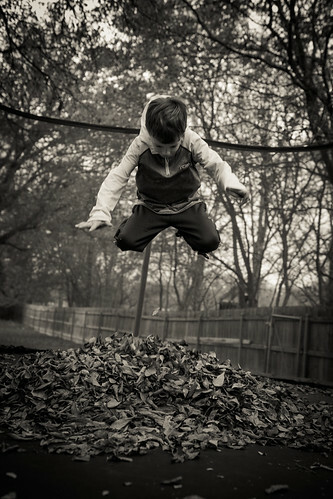 I thought this was pretty genius. 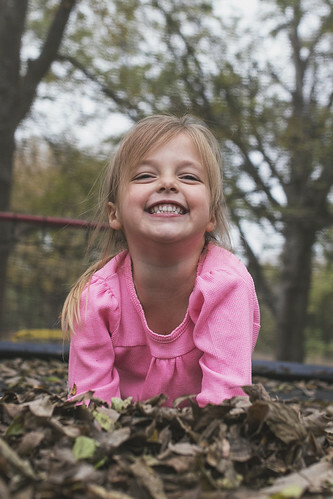 There is so much joy in this picture exuded from our sweet girl. 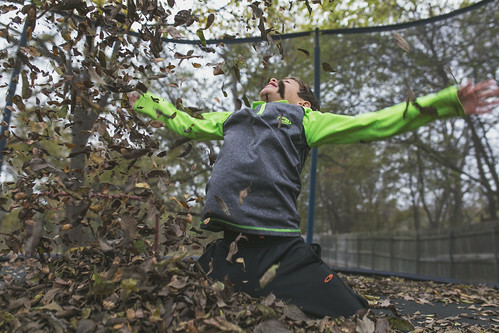 There were a TON of leaves on that trampoline! 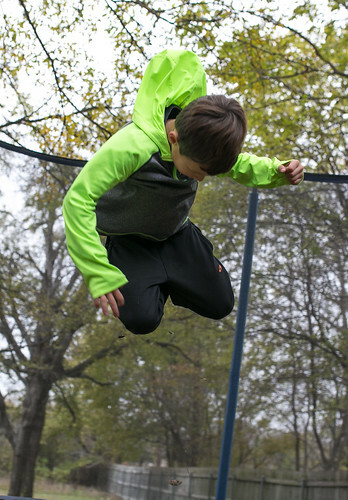 Luke was getting some serious air! 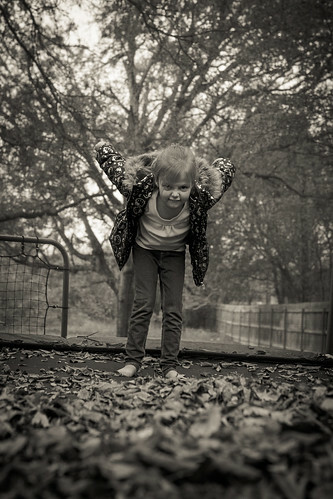 Abbey looked fierce before running to jump into the pile!